How is Gary Lang Subaru dedicated locally to the Love Promise? Our Love Promise can be seen in various partnerships with local charities and non-profits. We're grateful for the opportunity, not only to be a part of our community, but to serve it as well. We are incredibly thankful for the opportunities we have had to give back to local businesses and charities in McHenry County. Did Gary Lang Subaru go above and beyond, provide exceptional service, or support causes that are important to you? We'd love to hear about it. 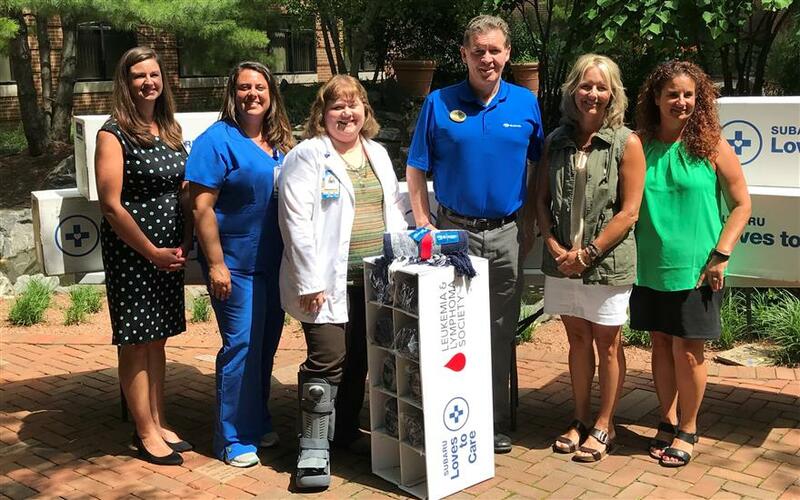 We had a great visit with Gary Lang Subaru, Centegra Sage Cancer Center, and The Leukemia & Lymphoma Society. 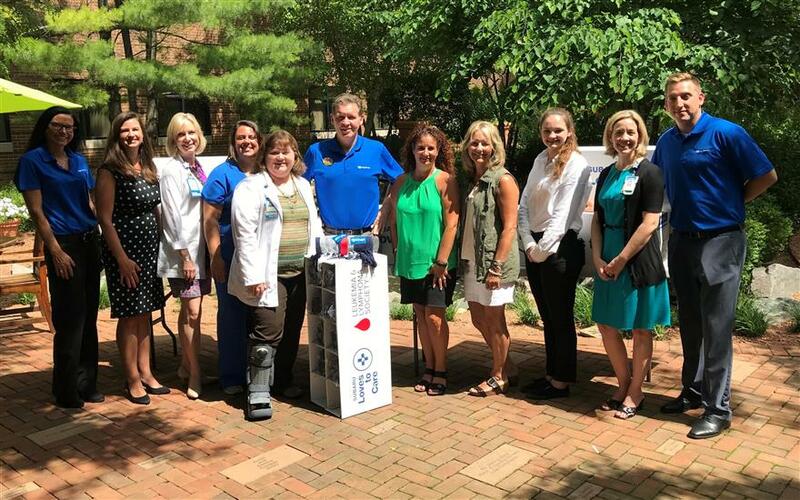 Blankets were delivered to the staff of the hospital and will be hand delivered to patients undergoing treatment for cancer. 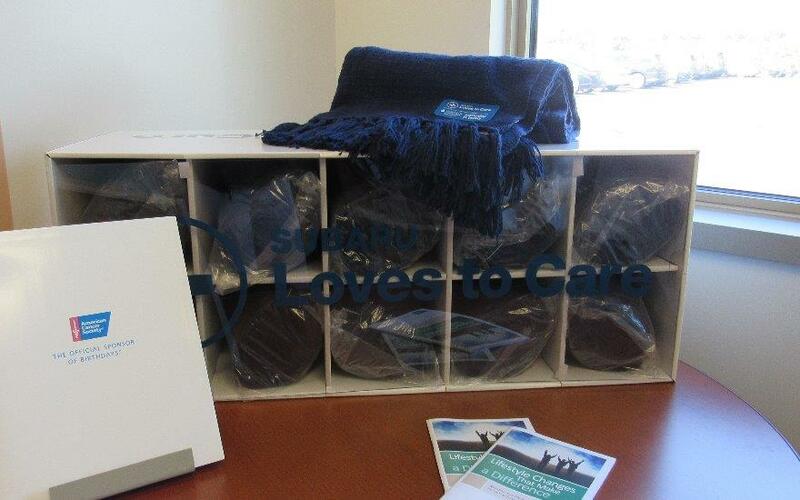 Thank you, Subaru, for bringing warmth to cancer patients. We appreciate the partnership! 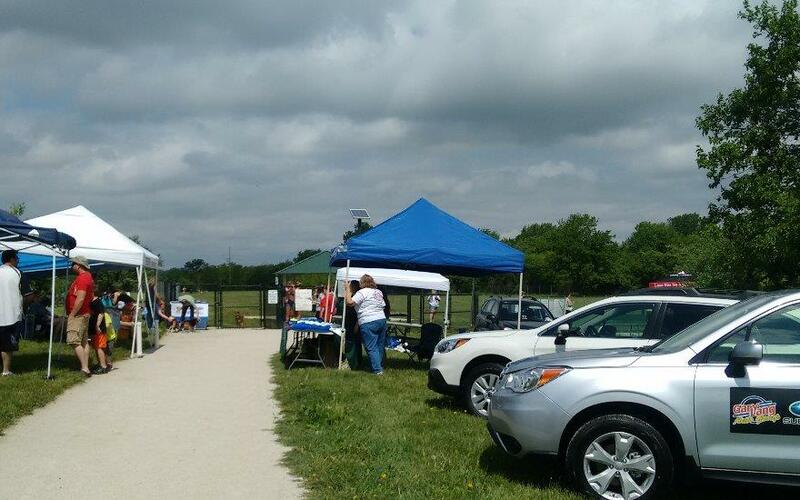 Special thanks to Gary Lang Subaru for sponsoring the City of McHenry's McBark Park, a place where people and their pups can meet and play...On Sun, May 29, 2016, the City of McHenry partnered with Gary Lang Subaru, Star 105.5 and local dog friendly businesses along with 5 rescue groups and we were able to place 14 dogs into their forever homes. The dog park was full of happy pups and their families and the vendors and rescues all had a fun-filled day. We LOVE Gary Lang Subaru!